When you rent your home, you typically have a maintenance man who does the handy work on your property. If you own your own home, YOU are the handy man! When the utility bill seems higher than it should be, it can be tricky to pinpoint the cause. If you live in a cold climate like I do, this can be due to keeping your home warm when the temperatures outside dip down. Or is it? 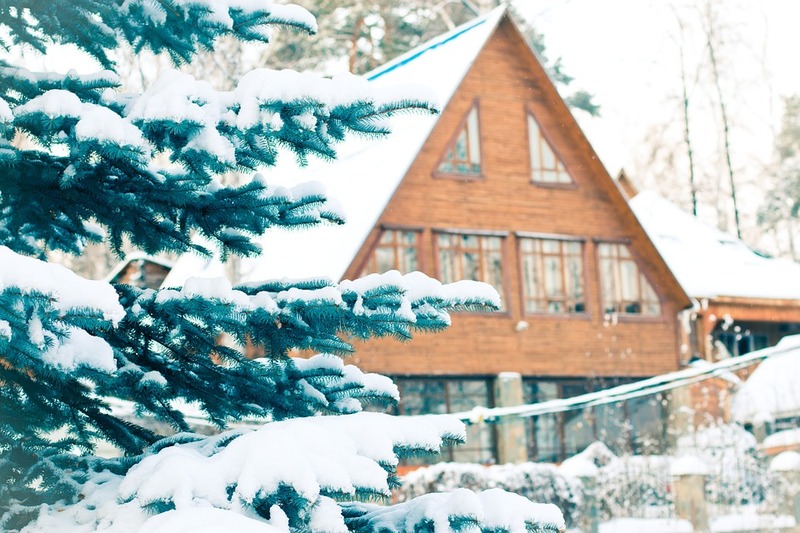 When I noticed cold spots in my home, I knew it was one of two reasons. Either I had ghosts in my house or drafts! If you have a ghost, you need to call Ghostbusters! If you have a draft, you have to detect where it is coming from. Most folks would hire a contractor to do an energy efficiency audit. This can cost upwards of $300 to $500. I can think of so many other things to do with that kind of money! Like a vacation or that new bedroom set I have my eye on! Also, a contractor comes when he has a spot in his schedule, which may not fit into yours. 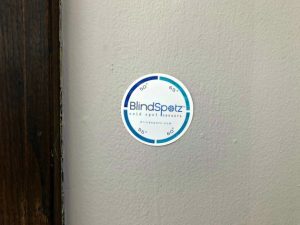 A more convenient and cost efficient solution is BlindSpotz™. I LOVE this DIY home efficiency testing option for my home. BlindSpotz is simple to use, affordable and the results are easy to see and almost immediate! 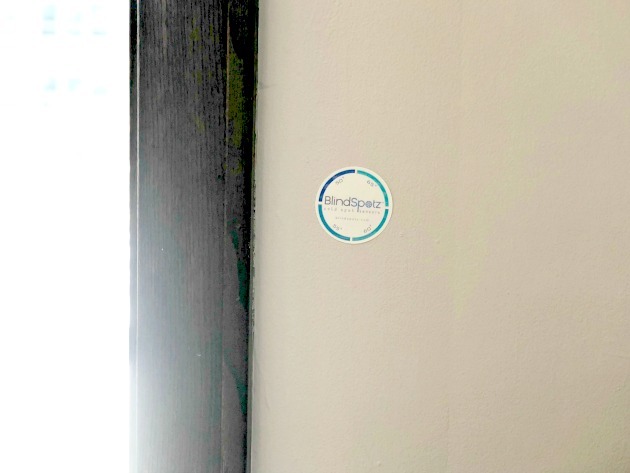 BlindSpotz™ are removable home sensors that can detect, diagnose and fix cold spots in your home. 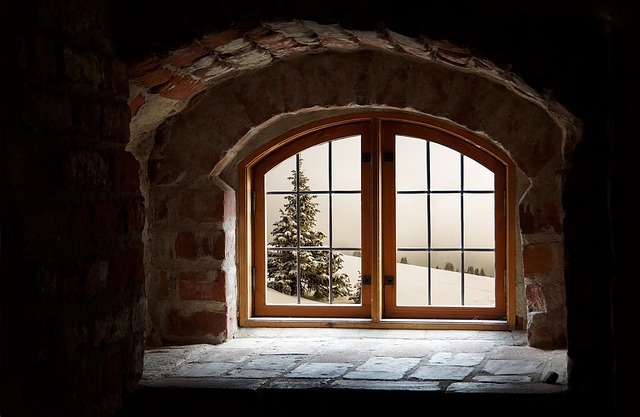 Some of the areas to use the BlindSpotz that probably come to mind are your windows and doors. What about those areas that are not as common? These include electrical outlets, crawl spaces and attics, cabinets and closets. When you apply the BlindSpotz, the temperature is recorded. As more colors appear on the removable sensor, the bigger the cold issue. If you see 50˚ F or 55˚ F, you have a serious cold issue that needs to be fixed ASAP. Isn’t that easy? Be sure to follow BlindSpotz on Facebook, Pinterest, and Twitter. Order your BlindSpotz HERE! 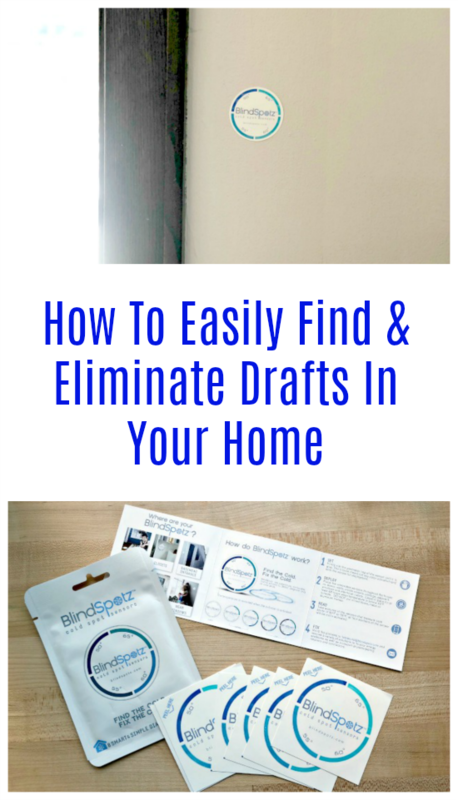 Reader Giveaway: How would you like to use the BlindSpotz system for your home? 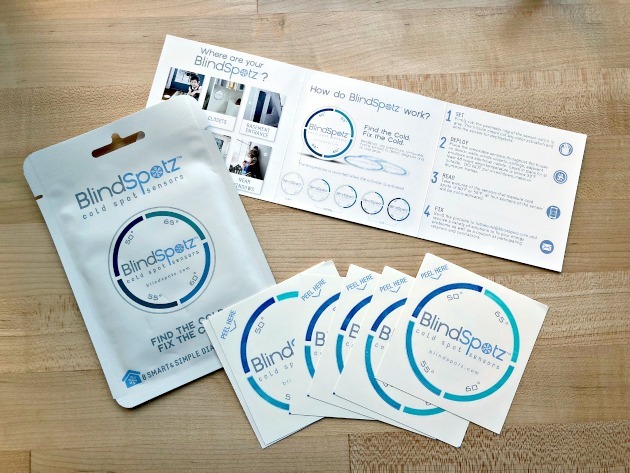 We are giving away 3 packages of BlindSpotz to 3 different winners. 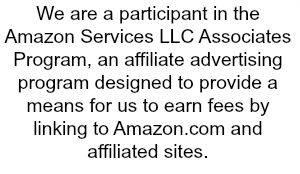 (Please note if you have won the same prize on another blog, you will not be eligible to win it again.) To enter, just complete the entry form below by 11:59pm ET on 3/1/18. Good luck! I would test at our sliding door. I would test near my kitchen slider. It is always drafty and cold near it. I would test by our windows. I want to check my bathroom and my bedroom. They are drafty. I would check my french doors. I would try the bedroom windows. i would check in the spare bedroom and bathroom first. it would be interesting to see. I would test around the windows first. I would test our hallway. I would check the bedrooms. We so need this! I can’t figure out where our cold air is coming in from! !